For a professional photo activist, there are millions of things that are considerable in their profession. Those considerable things include the camera they are using, the lens that are required for different types of photography and most-important- the software for post production. Every day a newer model of DSLR is announced and photographers these days have spectacular options to use. Same way, there are various types of editing software available. Most commonly used software is the Lightroom. Just like any other software, this one has also got various versions that have helped users in brilliant ways imaginable. No wonder why this one is the default software that you can find in every photographer’s computer. It is easy to learn, understand and process. 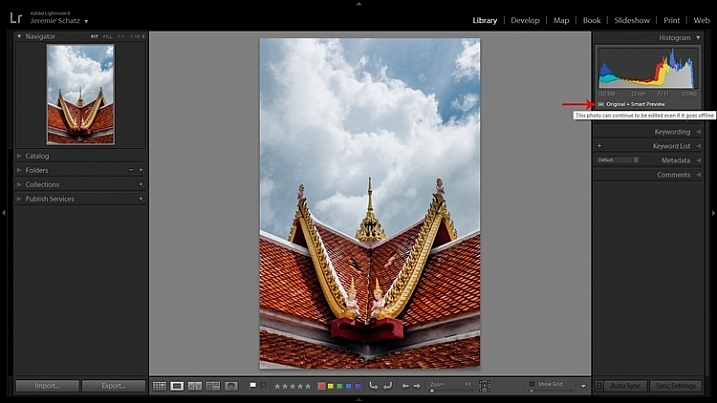 As you know that latest Lightroom version is out for use, you don’t have any reason for tossing around, whether or not to give the software an upgrade. 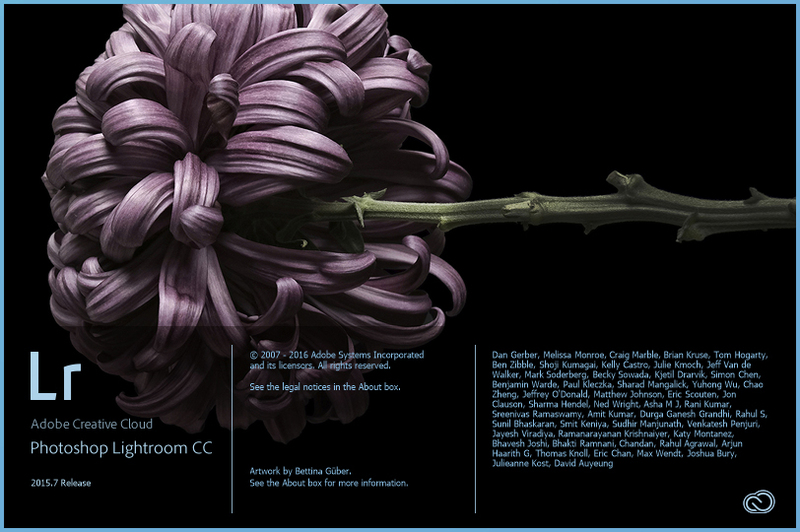 The version that I am talking about is LS6 or more commonly known as Adobe Creative Cloud (CC). Delightful information for Lightroom lovers is that the general interface of the software has not been touched for any kind of edits. You can still enjoy same comfortable screen with standard features and icons. Also you don’t have to change the way of doing the job as the outlook is exactly the same as previous versions. OK, the general interface is the same, so what is it that you are getting with the upgrade. Saying it more precisely, why should you spend $79 to get an upgrade of the software? If you are still using LR 4, there are more reasons for you to take this upgrade. For upgrading from LR4 to LR 6, you might need to spend some extra cash and that will cost you approximately $149. I understand that it is essential for anyone to know the reasons for such an investment on the upgrade. Well, here are the causes that will help you in understanding the powerful additions that are done in the latest version. The shortcut for Radial Filter is Shift+M. 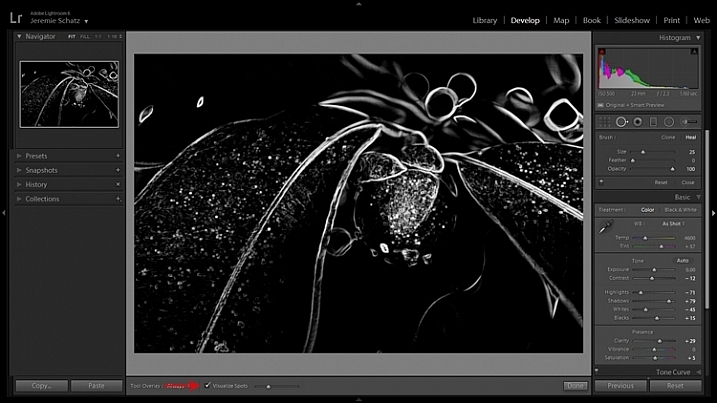 It is the most appreciated and awaited feature in the Lightroom realm. It gives more control to the users on the basic tasks. With the help of this feature, you get amazing flexibility in performing tasks related to masking such as dodging, burning and many others that makes a number in the Adjustment Brush. How can you increase the effectiveness of Radial Filter? Well, there is a simple handy way to accomplish the task. As you make the prime adjustment, you just have to right click on the pin and duplicate the filter. After that, you will have to select Invert Mask option from the adjustment panel and then you can make amendments as you like. This can go as intense as you like. In the suite of the upgrade, you get another awesome feature of Facial Recognition. This one has put more zeal in users about the newest version as it was available in other related software but LR was somehow lacking at this quotient. But as it is said, better late than never, this feature has been finally inserted into the list. This feature has made many people quite pleased. This feature can be activated with the help of keyboard shortcut O. As you activate this feature LR searches the photos with similar faces and the list if complied. In the list, you can also label names with the faces and then it will be even convenient to conduct a search. This feature has made things to work out more easily for the users. In the profession of photography, we usually get to cover spots and blemishes from the face. The spot removal tool is quite a help and a perfect addition in the list of new fantastic features. This feature has been named as Visualize Spots. Interesting part here is how it performs or processes. Well, in every new picture that has spots or blemishes; the area gets highlighted giving you a hint on where you can work. If the function doesn’t perform itself then you can click at T button from the keyboard and the toolbar appears on the screen. This feature makes editing bit relaxing as it becomes easy to overlook spots on a small screen. This feature save you from the struggle of zooming the screen every time you work for edits of spots and blemishes. This is undeniably the most awaited feature in LR that has been finally announced in the newest version. Well, according to the usage of this feature, you will be able to create compressed copies of the pictures that you might be working with and hence, it will be possible to make offline edits. This feature makes editing so much fun and safe. You can store copy of the image in the external drive and make changes without storing it back in the computer. With the help of Smart Previews, whatever changes are made to the image in the external drive will be revived whenever the drive will be reconnected to the computer. 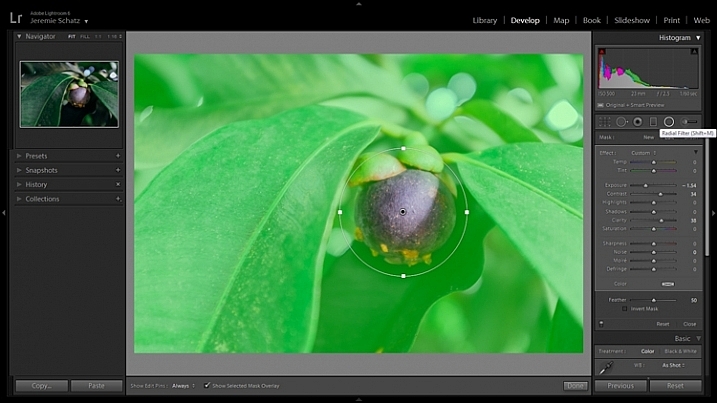 Well, for further convenience, LR can automatically create Smart Previews for the images whenever they are imported. This can also be created manually by visiting the Library tab, then clicking at Preview tab and going to Build Smart Previews. It is another new feature in the latest version of LR which is also quite handy and useful. The purpose of this feature is to create a vertical and horizontal line that can be used to construct a frame, more aligned for symmetrical presentation of work. 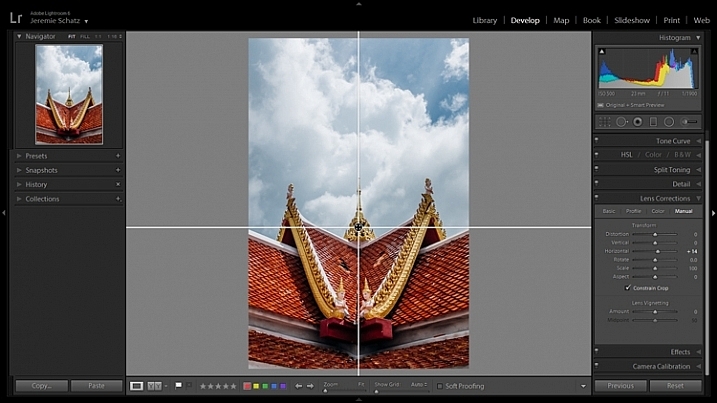 This feature can either be accessed with the crop overlays or you can also activate it in a conventional form using options such as visiting to View tab then Loupe and then going to the option of Overlay and finally to the Guides. So, these are the hottest and most resourceful new additions, which one did you like the most?